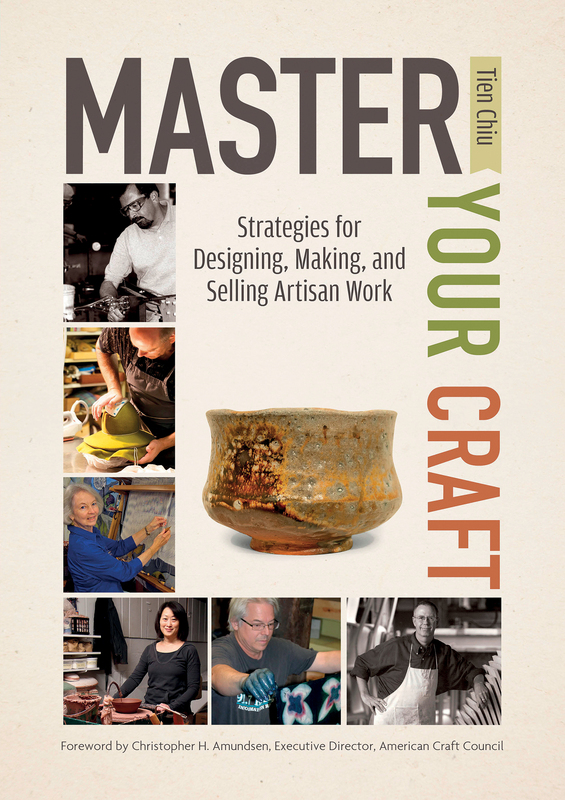 Master Your Craft provides insights into the process of creating original work: Gathering ideas, brainstorming new designs, evaluating and evolving your work in progress, and critiquing your finished projects. It also contains guidelines for design, so you can make your work visually effective, useful, and practical to create. Finally, it offers suggestions for growing as an artist: Finding your voice, developing your skills, selling your work, and making craftwork a career. Master Your Craft is drawn from interviews with 22 master artisans, fused with industrial new-product design techniques and my own experience as a fiber artist. Packed with insights from glassworkers, ceramicists, woodworkers, fiber artists, metalworkers, and more, it provides a solid framework for craftspeople who want to grow their artistic skills and the quality of their work. In addition to writing Master Your Craft and quite a few articles for weaving magazines, I’ve written an assortment of essays. They are divided into three groups: essays about craft and making things, stories about living with mental illness (I have bipolar disorder), and a more eclectic collection about my life and philosophy. Finally, I’ve been blogging since 2002.